WHOA!!! What a blessing. I have been booked for a whole of events. 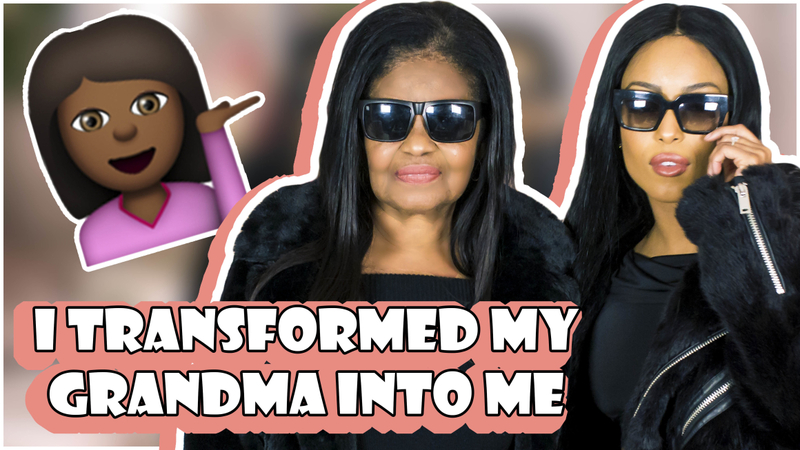 It's exciting because I could be in your city and we could finally meet - YASSSS!! See below to see all the events I will be at! I will also announce a couple more events that I will be at in my next newsletter. 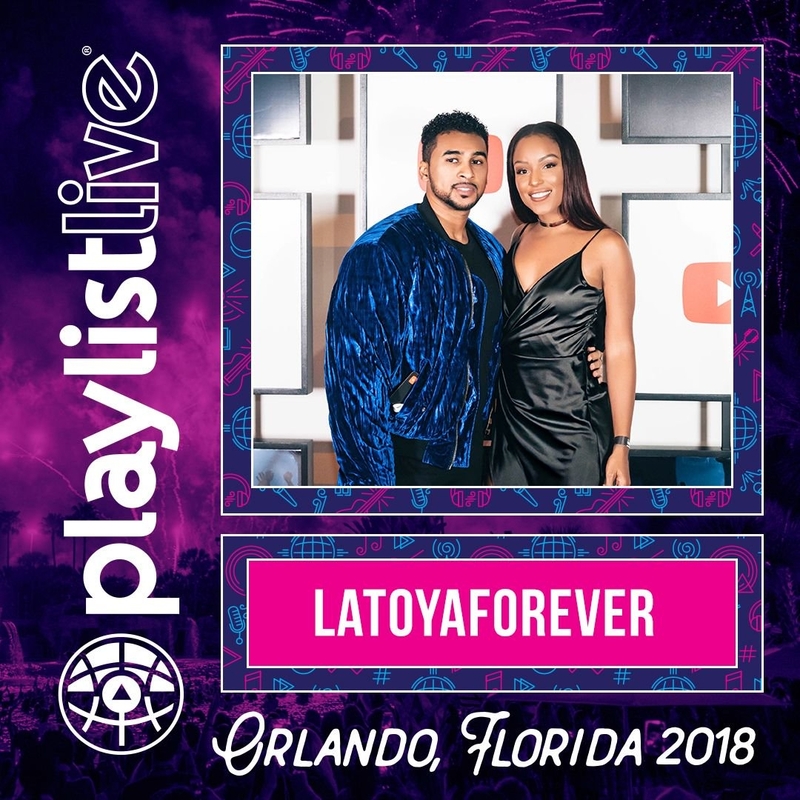 I'll be in ORLANDO for PlaylistLive! I want to finally meet all my amazing Orlando Supporters. We'll be in Vidcon and I really want to see all my California supporters here. We love you and can't wait to hang out! 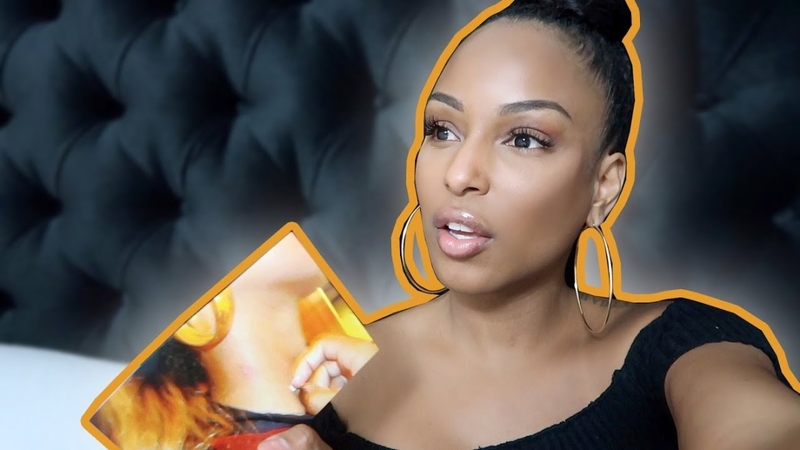 Use the code “CANTWAIT” for 10% off - this is an exclusive code. Save me a BIG HUG I’ll see you there! 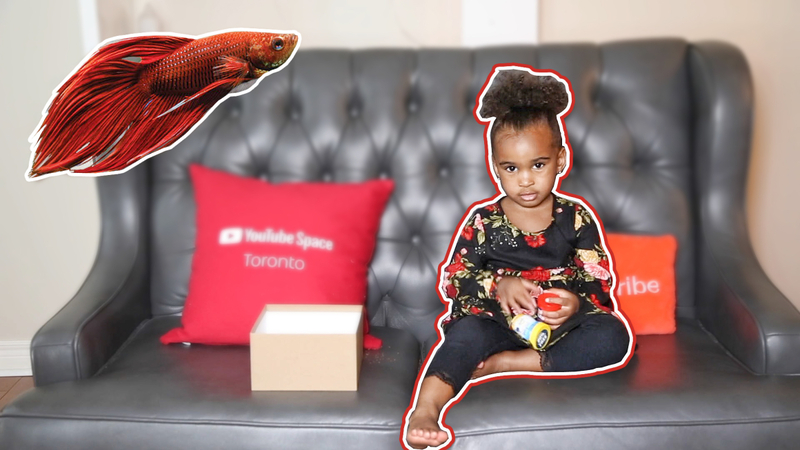 📹 I KICKED HIM OUT! 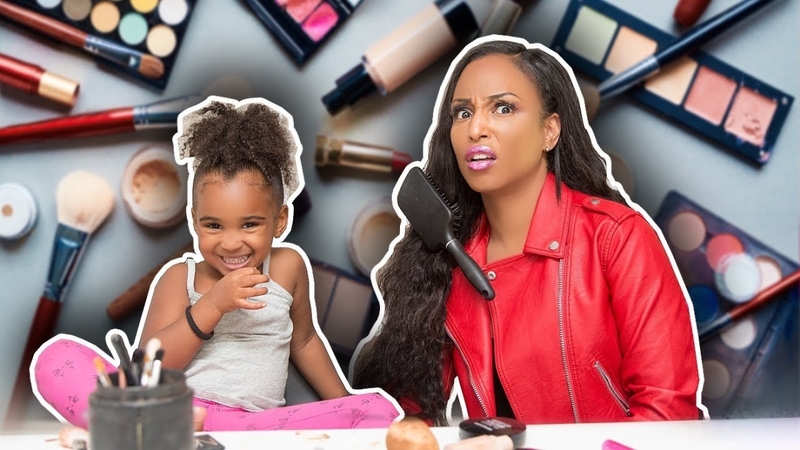 Are you a true Hunty? well then show it off with our new merch items. Check it out! 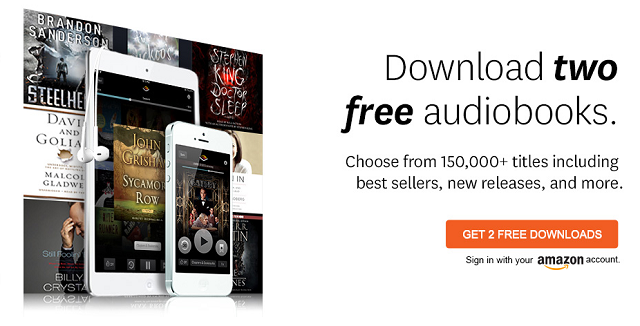 Audible is offering my Huntys, Huncles, and Crazies a free audiobook with a 30-day trial membership. 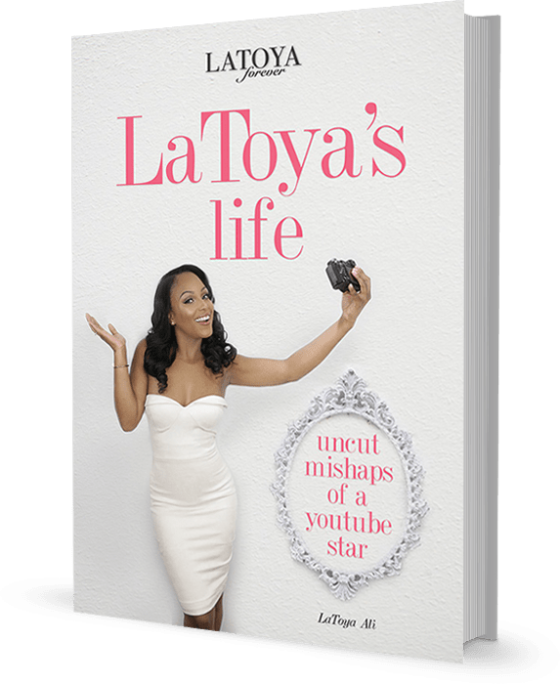 Just go to http://audible.com/latoyatv or text latoyatv to 500-500 to get started today! Read the behind the scenes true story of my life. This book shares my story about who I am today. The results have been pouring in from our shestough members and we're excited to share them!! Novia has been turning fat into straight muscle. Her dedication has been superb and we're happy to highlight her results in today's newsletter. Head over to shestough.com to check out more reviews and testimonials. Start your journey to a better and fitter you today!